It was fifty years ago today- Wednesday January 15, 1969- the Soviet Union which was clearly falling behind in the race with the USA to the Moon launched it’s second spacecraft in two days. 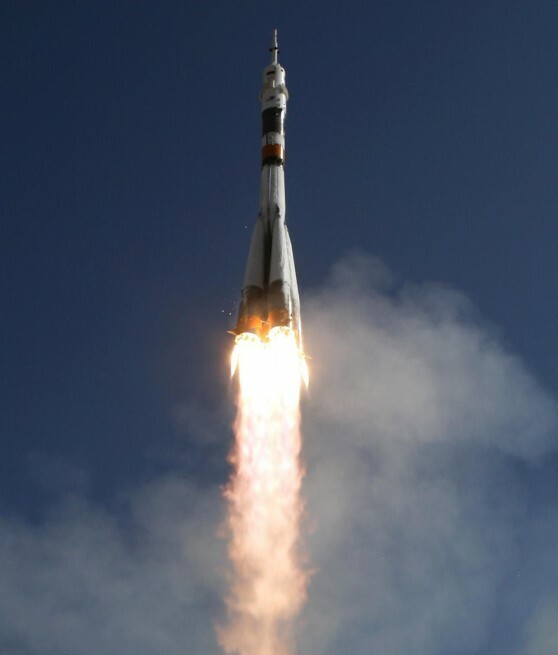 A day after Soyuz 4 went up they sent up Soyuz 5 -the first Russian spacecraft to have three cosmonauts. The goal of Soyuz 5 was for it to dock in space the following day with Soyuz 4 and transfer a cosmonaut from one spacecraft to another.